Mt. Hebron Nursery School is dedicated to fostering an environment that develops caring children who are life-long learners with inquisitive and creative minds. Mt. Hebron Nursery School has earned an accreditation by the Maryland State Department of Education. This accreditation certifies that our program meets the Standards for Quality Early Childhood Programs and to recognize the dedication to maintaining education excellence in the early learning years. 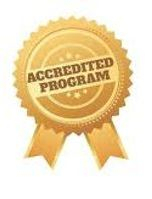 Programs that have demonstrated quality standards and achieved accreditation by an agency recognized by the Maryland State Department of Education are eligible for the Accredited Program Additional Achievement. Maryland EXCELS is a voluntary Quality Rating and Improvement System (QRIS). A QRIS is a program that awards ratings to family providers, center-based and public school child care programs, and school age before and after school programs that meet increasingly higher standards of quality in key areas. Mt. 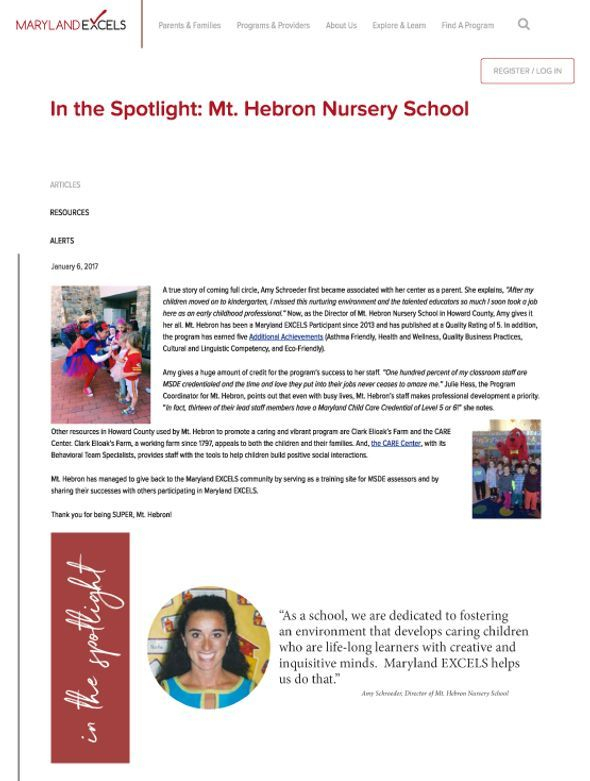 Hebron Nursery School was recently awarded a Rating 5 from Maryland Excels, the highest rating given. 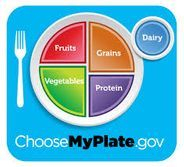 Everyone has a role to play in reducing childhood obesity: schools, faith-based and community-based organizations, parents, and officials from all levels of government. Most young children spend time during the day in child care and early education programs, family child care settings or in preschool. Providers have a great opportunity to help children by incorporating five healthy goals in their programs. We are now a Preferred Provider for the Military Child Care in Your Neighborhood program and can receive payments for any military family eligible. Military Child Care In Your Neighborhood (MCCYN) is a reduced fee assistance program for active duty or deployed Service Members that are unable to attain child care on a Military installation. A Preferred Provider is a child care provider who meets all requirements and standards as defined in the MCCYN program. MHNS is now listed on Child Care Aware of America’s Online Registry, Click below to apply for assistance! The Healthy Childcare Program is a voluntary program that encourages licensed childcare and early childhood education programs in Howard County to take steps to improve the health and wellness of the children they look after. MHNS is a participating school. To address the burden of asthma in schools, the Maryland Asthma Control Program (MACP), in partnership with the Maryland State Department of Education, has implemented the Asthma Friendly Schools Initiative (AFSI) pilot project. The AFSI supports the health and academic success of students through maximizing asthma management and reducing environmental asthma triggers in the school environment. Eco-Healthy Child Care (EHCC) supports child care providers in creating child care settings that are as environmentally healthy as possible. Mt. Hebron Nursery School views our children as unique people with individual strengths, interests and needs. It is our goal to help our children develop their full potential by providing a positive safe environment for exploring, problem solving, communicating and learning to become self-sufficient all the while recognizing that children learn in a variety of different ways. Our school year is from September through late May, and we attempt to align the Howard County Public School System’s calendar for holidays and closings. We do observe the same inclement weather closings for HCPSS. Each classroom will have a credentialed and degreed Lead Teacher and Assistant Teacher. If you’d like to learn more about our Teachers and Staff click here! Mt. Hebron Nursery School is a private, non-sectarian, non-profit school for two, three, four, and five year old children. We offer a variety of class options for your child based on their age. Classes are from 9:00 am-11:30 am, 12:30 pm-3:00 pm and 9:00 am-1:00 pm. Our programs offer theme based developmentally appropriate programs designed to nurture and educate the children in all areas of development. Educational activities for both academic skills and social and emotional development are introduced at circle time and embedded throughout the day as children learn by doing. Children interact in large group, small group and individual class activities through out the day with a strong emphasis on language development, literacy, and math. Specialists in music, physical education, and art provide additional interactive programming for our students. Mount Hebron Nursery School Enrichment Program is designed to provide additional learning opportunities for students after their regular school day. The students will engage in unique, challenging and fun activities exploring a variety of topics and themes. These enrichment classes will offer students opportunities to explore particular interests and extend their learning experiences. The Enrichment Program is a multi-aged setting for children who are three, four or five years old. The Enrichment Program is offered from 1:00-3:00 pm. If you would like to learn more about our facility, program goals, implementation, class size and program activities, please read the Parent Handbook found below. Thank you for visiting the MHNS web site. We have provided a wealth of information about our programs, our staff, and our curriculum. Since 1963, our purpose has been to provide a safe, loving, nurturing environment that preserves the experience of childhood through a carefully planned, developmentally appropriate approach to learning. We provide a quality, developmental, curriculum that fosters the curiosity, social, emotional, motor, approaches to learning, academic and cognitive growth of each child. Our state-approved curriculum is emergent and meets the needs of the individual child. Through a play-centered approach to learning, children gain knowledge and discover their world through hands-on experiences. We wish for children to experience and develop curiosity, imagination, self-esteem, to offer opportunities to expand their knowledge; and to be encouraged and supported as they face new developmental milestones. Our staff are among the very best in the state. They are highly skilled in the field of Early Childhood Education and are committed to their own ongoing professional development so they can better serve your children and our program. We believe our job is to partner with you as parents and support you as you face the early years of your child’s growth and development. It would be a pleasure to get to know you. If you would like to learn more about Mt. 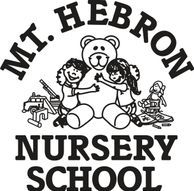 Hebron Nursery School, please peruse the rest of this website and call our office for a tour. We know that when you visit, you will see, firsthand, the heart, passion and love we have for guiding young lives in their first school experience. Mt. 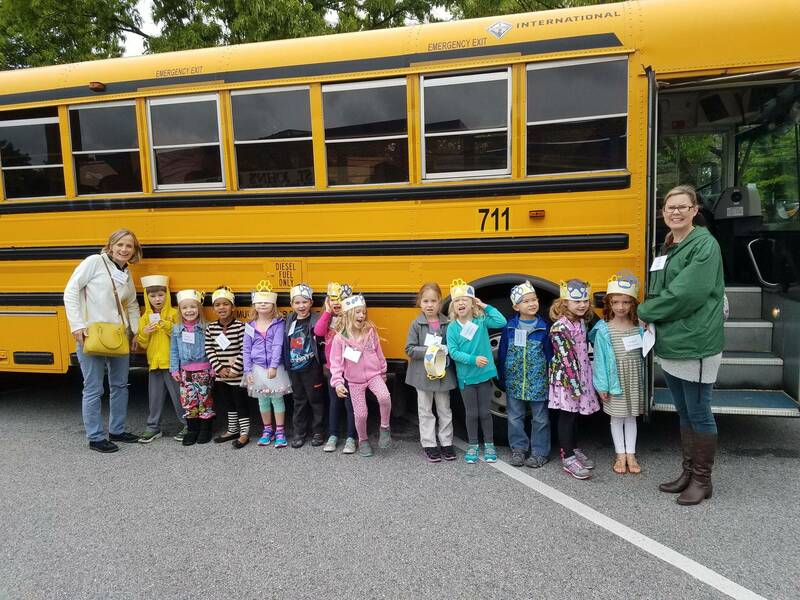 Hebron Nursery School follows Howard County Schools. 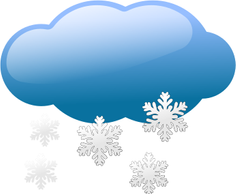 If Howard County Schools are CLOSED, we will also be CLOSED for the day.